Devi Kanya Kumari is goddess Shree Bhagavathy in the form of an adolescent girl child. 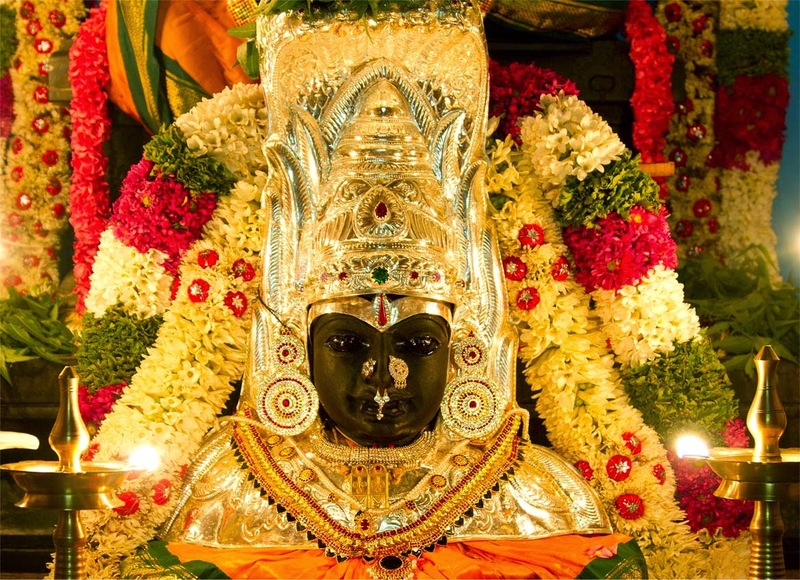 Devi is also known as Shree Baala Bhadra or Shree Baala. She is popularly known as “sakthi” (Durga or Parvati) “Devi”. 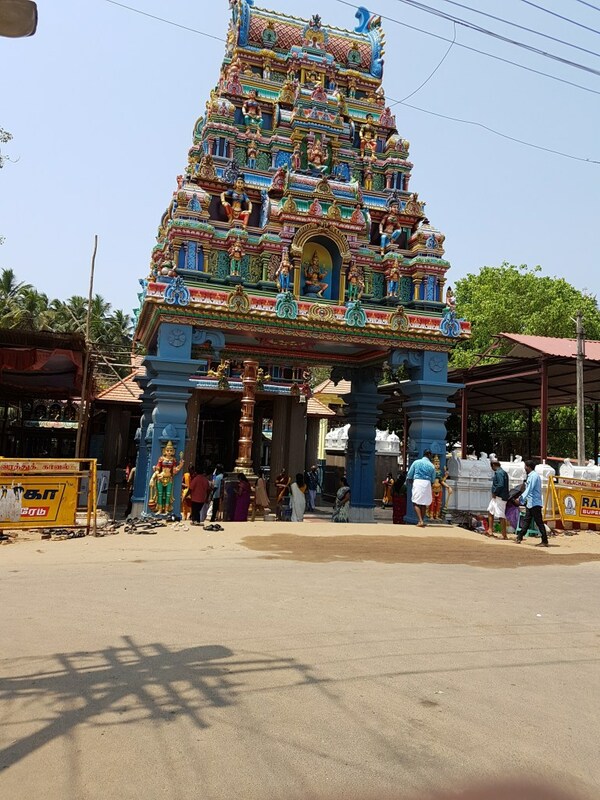 The Bhagavathy Temple is located in Cape Kanya Kumari in Tamil Nadu, at the southern tip of main land India, there by located on the confluence of the Bay of Bengal, the Arabian Sea, and the Indian Ocean. She is also known by several other names, including Kanya Devi and Devi Kumari. 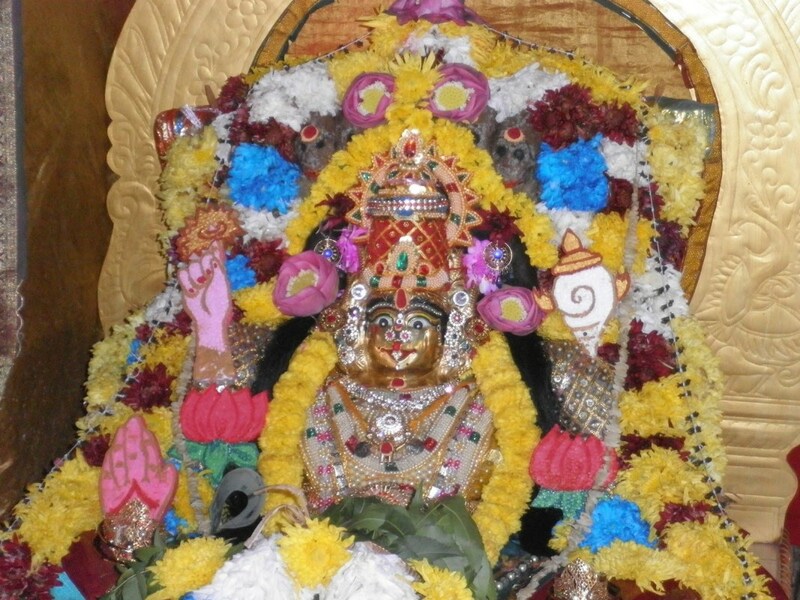 She is also worshiped as Shree Bhadrakali by devotees. 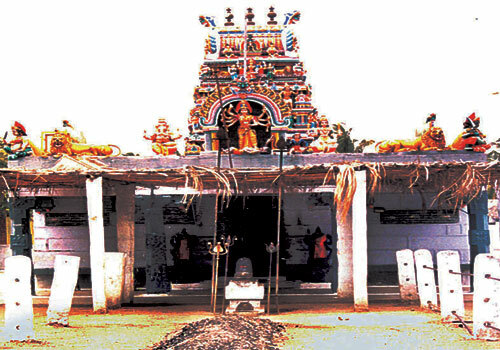 Sage Parashurama is said to have performed the consecration of the temple. The goddess is believed to be the one who removes the rigidity of our mind; devotees usually feel the tears in their eyes or even inside their mind when they pray to the goddess in devotion and contemplation. 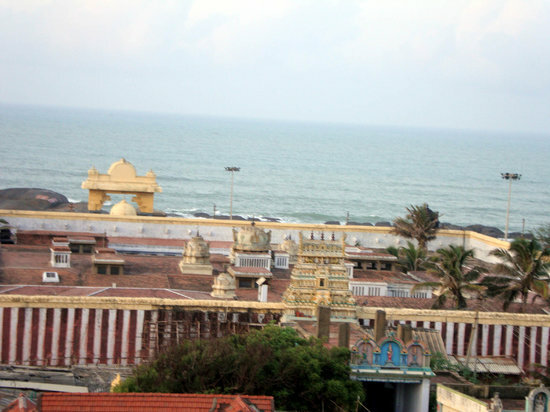 Kanyakumari Temple is one of the 51 Shakti Peetam. It is believed that the spine area of Sati’s corpse fell here creating the presence of kundalini sakthi in the region. 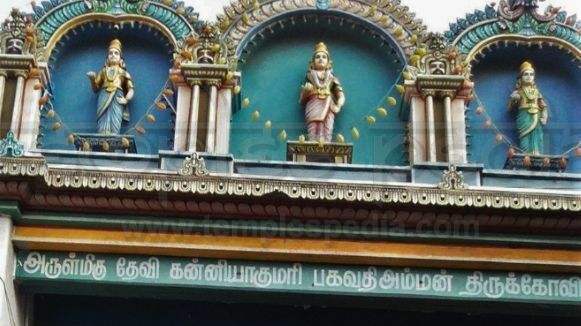 As directed by his Guru Sri Ramakrishna Paramahamsa, Swami Vivekananda, came here to seek Devi’s blessing in December 1892, as Devi is the goddess of kanni. It is in this location he decided to embark on the missionary work to a higher level of action rather than being passive like the usual Sanyasis. Swami Brahmananda (1863–1922) and Swami Nirmalananda (1863–1938), another two disciples of Sri Ramakrishna Parama Hamsa, also worshiped Devi Kanyakumari. In fact, Swami Nirmalananda brought several small girls from many parts of Kerala to worship goddess here in 1935-36 period. Seven girls later on became the members of the first batch of Nuns of the “Sarada Ashrama”, a Hindu nunnery started later in 1948 in Ottapalam, Palakkad, Kerala by Swami Vishadananda. Kanyakumari is situated on the southern most tip of Indian ocean of Tamilnadu. 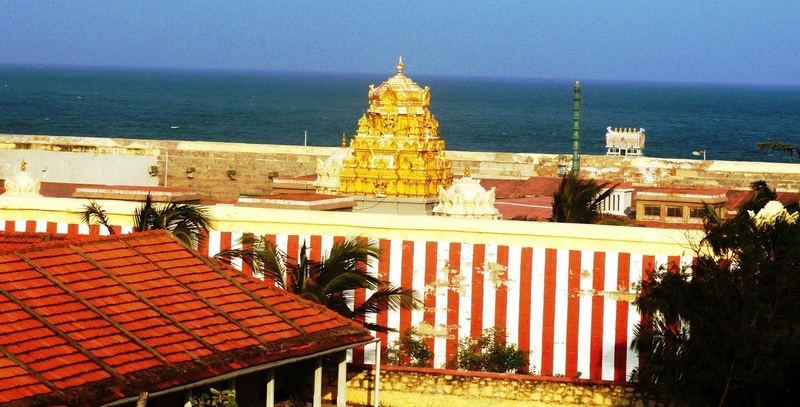 The worship of Devi Kanya Kumari here dates back to the prehistoric period of kumari kandam. Kanya Kumari is a virgin goddess. 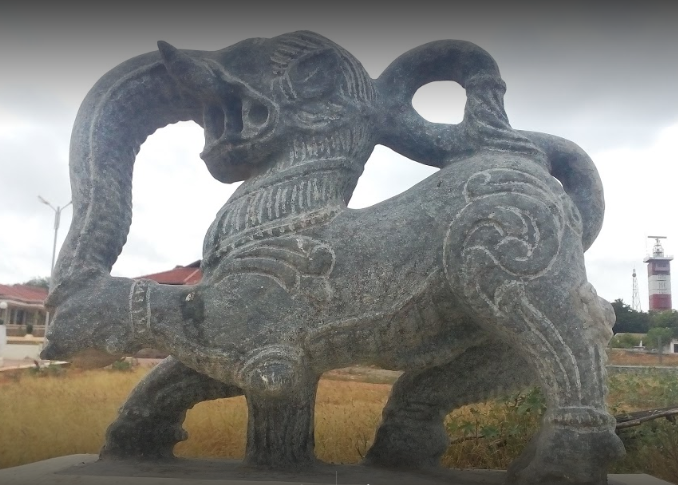 Since Lord siva didn’t keep his promise to marry her on one particular day, she was very upset and angry, and her anger was diverted to kill the demons. She remained a virgin and did penance. The author of Periplus of the Erythraean Sea (60-80 A.D.) has written about the prevalence of the propitiation of the deity Kanyakumari in the extreme southern part of India; “There is another place called Comori and a harbour, hither come those men who wish to consecrate themselves for the rest of their lives, and bath and dwell in celibacy and women also do the same; for it is told that a goddess once dwelt here and bathed.” Kanyakumari was under the rule of the Paravar-sea farers Kings till the downfall of Pandyas, and later by kings of Travancore under the overall suzerainty of the British until 1947, when India became independent. Travancore joined the independent Indian Union in 1947. Later in the state partition Kanyakumari became part of Tamil Nadu. In Tantra, the worship of Prakriti is done in different methods: Dakshinachara (Right-Hand Path) (Saatvika rites), Vamachara (Left-Hand Path)(Rajas rites) and Madhyama (Mixed) (Taamasa rites) in different temples. 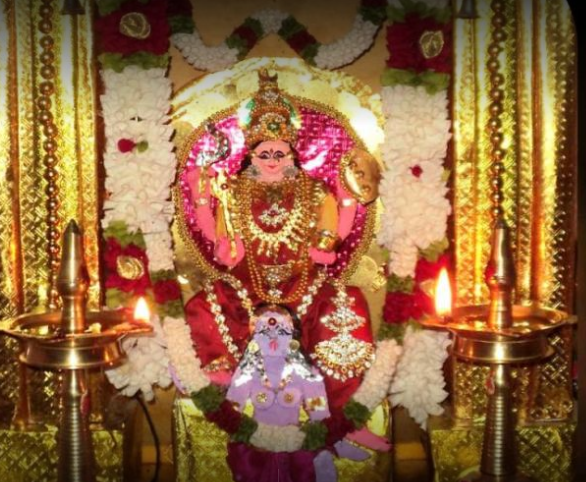 The name of Devi in temples during Saatvika or Dakshina rites is ‘Shree Bhagavathy’ and Vaama (left method) rites is called ‘Maha Devi’ similar to Maha Vidya.